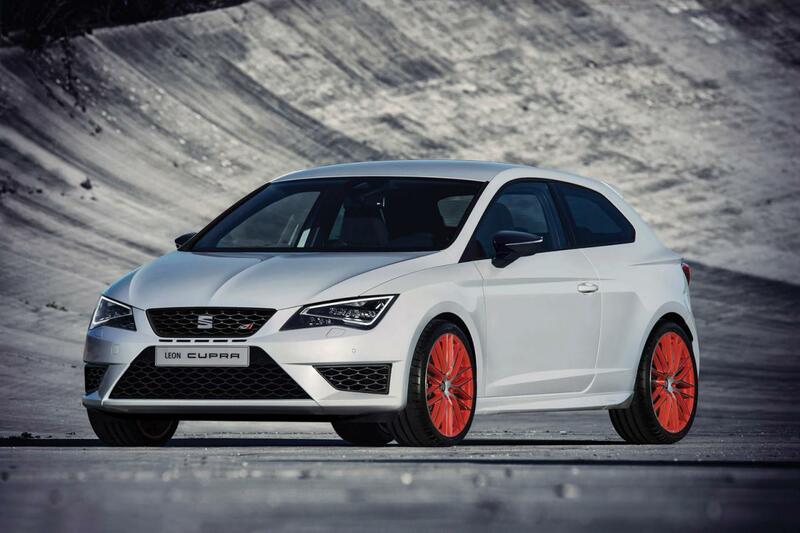 Seat officially introduced the Sub8 Performance package for the Leon Cupra 280, a model known as the first front-wheel drive car to lap the famous “Green Hell” in less than 8 minutes. The aforementioned package comes to improve even more the performance with a new set of Brembo brakes and 19-inch alloy wheels. There are also new side skirts, special Michelin Pilot Sport Cup 2 tires and new Black-Line / White_line exterior color packages. 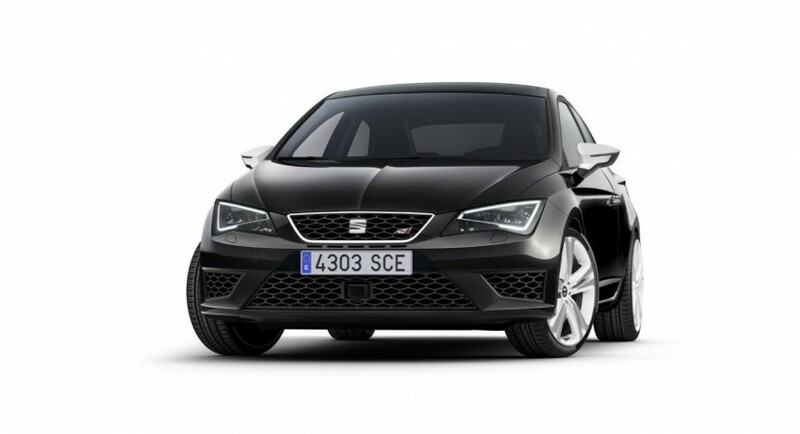 Last but not least, heated front bucket seats with embossed logos are available inside. 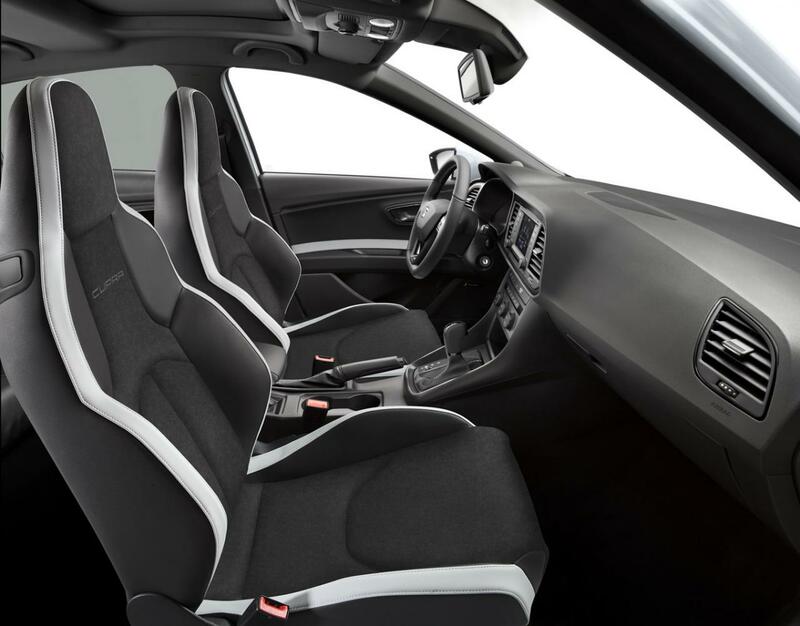 Alcantara was used for the seats as well as white inserts. A Winter Pack adds heated front washer nozzles for the headlight washing system. 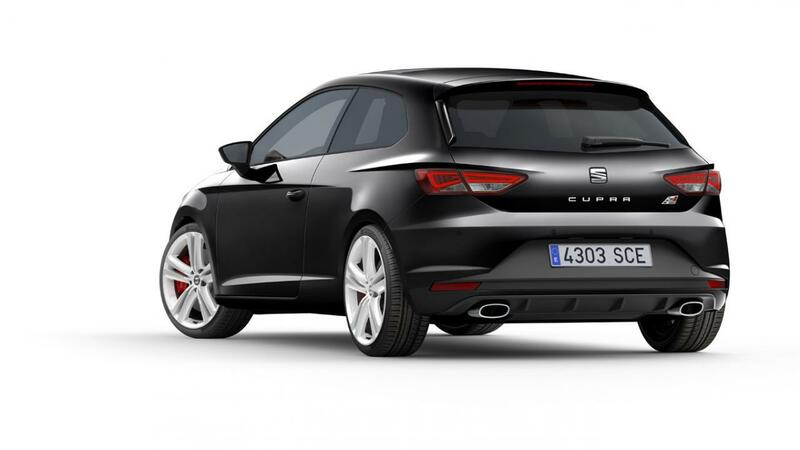 In terms of pricing, the new brakes, alloys and side skirts cost £2,025 while the sport tires are another £460. The interior improvements cost £1,250 while the new body finishes are priced at £500.